Located along the Douro river estuary in northern Portugal, Porto (also known as Oporto) is Portugal’s second largest city. It is also one of Europe’s oldest centres, founded as an outpost of the Roman Empire. 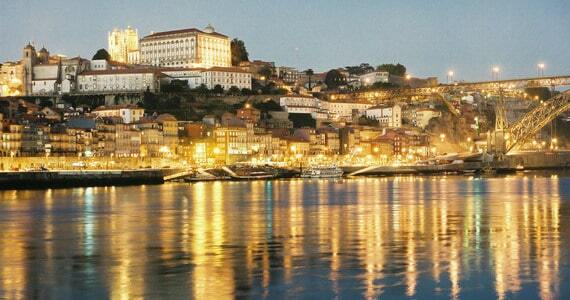 With over 150 classified monuments, Porto was registered as a World Heritage site by UNESCO in 1996. You will discover an astonishing number of historical sites around this fascinating city; from Visigotic and Celtic villages, Roman roads, bridges and Castros, to Romanesque and Gothic Churches and Cathedrals that were built during Medieval times. However, the city also boasts many contemporary and artistic features, and is easy to explore due to its compact nature. 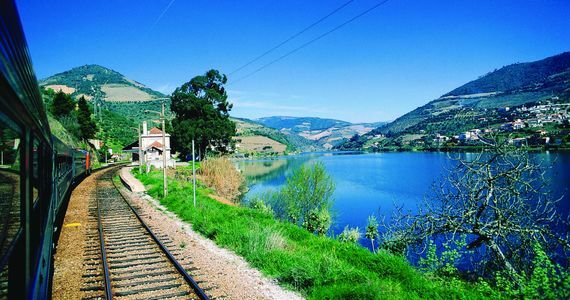 Visitors enjoy taking picturesque walks to the world-famous wine lodges in Gaia, taking in their beautiful surroundings on a scenic river cruise in a traditional Rabelo boat, or travelling further afield to visit other styles of wineries in the Douro region, such as Vinho Verde (literally ‘green wine’, but actually meaning ‘young wine’, often slightly effervescent). The Douro Valley is home to some of the world’s oldest vineyards, with production here dating back two thousand years. In fact, the Douro vineyards were the first in the world to be classified in 1756, with some of the oldest vineyards carrying the acclaimed title of UNESCO World Heritage Site. The region’s unique terroir is an unrivalled home to the mainly indigenous grape varieties grown in the steep and rocky hillsides of the mountainous eastern reaches. Port is a fortified wine that is produced exclusively in the Douro Valley. 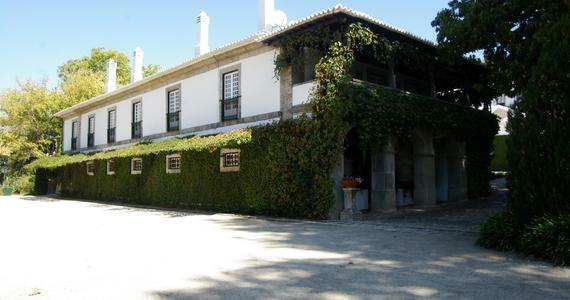 The wine received its name in the latter half of the 17th Century from the seaside city of Porto, where much of the product was brought to market or for export to other countries in Europe. Port is made by adding grape spirit (brandy) to the wine during fermentation. Adding brandy before the fermentation has finished means that the wine retains some of the natural sweetness of the grape, creating a smooth, rich and round taste. There are many different styles of port available, and each one has its own characteristics. Reserves and Late Bottled Vintages tend to express intense berry fruit flavours, whereas Aged Tawnys boast a sublime rich mellowness. This vast range of different styles make Port ideal for food pairing dinners, although it is traditionally served at the end of a meal with cheese, or as a digestif. Port is also renowned for being one of the best wines to enjoy with chocolate or cigars.